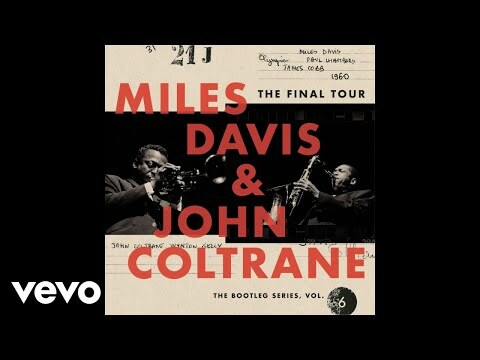 Miles Davis & John Coltrane – The Final Tour: The Bootleg Series, Vol. 6 brings together, for the first time in an authorized edition with state-of-the-art production, five mythic concert performances as heard by lucky audiences during the epochal Spring 1960 Jazz At The Philharmonic European Tour: two shows from Paris’s L’Olympia Theater on Monday, March 21; two shows from the next night at Stockholm’s Konserthuset; and one from Copenhagen’s Tivolis Koncertsal three days later, on March 24. Miles Davis and John Coltrane were each implementing their own jazz revolutions at the time these recordings were made and the electrifying sonic frisson produced by the sometimes-competing/sometimes-intertwining musical visions of the artists perplexed contemporary jazz fans–many of whom were just getting acquainted with the recently-released and now iconic Kind of Blue. The Final Tour is essential listening, an invitation to travel through time to experience the enduring beauty and magic of Miles and Trane at the peak of their collective powers. The ensemble includes Miles Davis (trumpet), John Coltrane (tenor sax), Wynton Kelly (piano), Paul Chambers (bass), Jimmy Cobb (drums), all of whom had been performing together since the Kind Of Blue album. 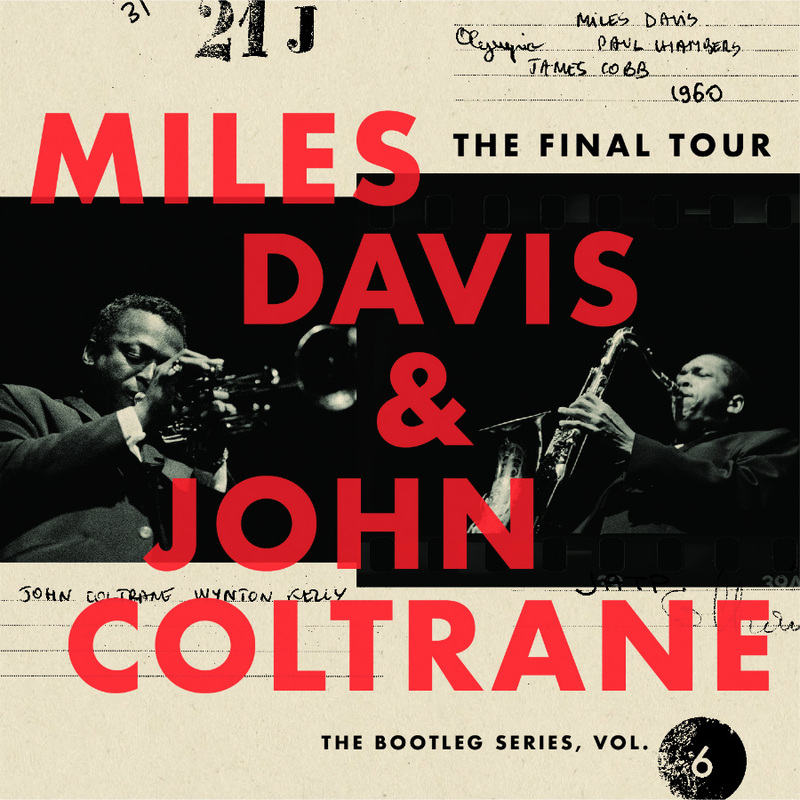 ‘Miles Davis & John Coltrane – The Final Tour: The Bootleg Series, Vol. 6’ Available Today!